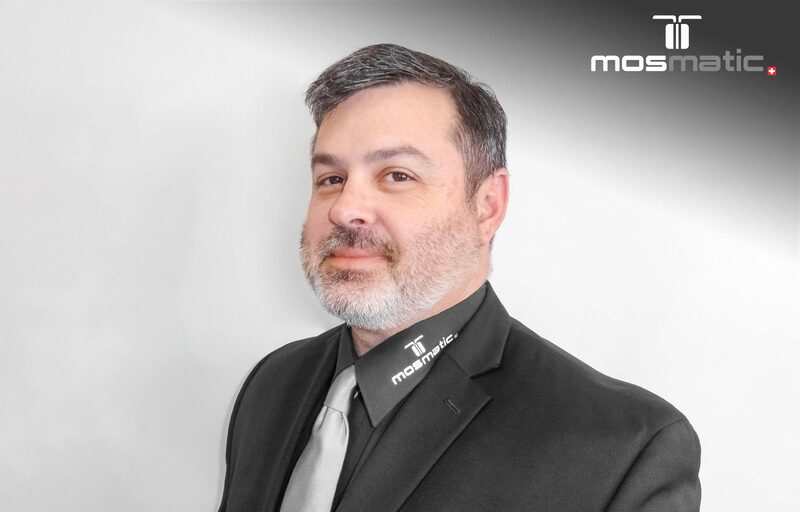 We would like to welcome Jay Embrey to the Mosmatic Team. Jay has worked many years in the Food Processing and Sanitation industry. Jay has a wealth of knowledge and mechanical aptitude that helps him look at systems and not just componentry. This knowledge and background will help give him a look into needs and problems so that his placement of Mosmatic parts prove valuable. His talents will help with the development of this market along with his ability to work within the High Pressure and Carwash Markets. Jays primary territory will be the Central and South US Market. Welcome to the Team Jay! We wish him success on this endeavor.